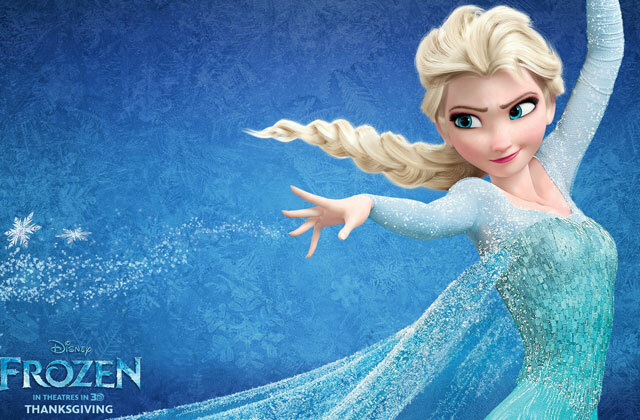 A petition is circulating the web to prevent “Frozen’s” Elsa from identifying as a lesbian. The online petition comes after “Frozen” co-director Jennifer Lee said she was open to exploring other sexualities for Elsa, according to PinkNews. The petition has over 12,000 signatures. This petition is not the first time the movie has drawn opposition to Elsa’s potential sexuality. After #GiveElsaAGirlfriend and #MakeElsaALesbian trended on Twitter in 2016, a CitizenGo petition against making the character's sexuality clear received over 344,000 signatures. Seeing homosexuality represented won’t MAKE your child that way. But it WILL make her feel happier if she was that way already.